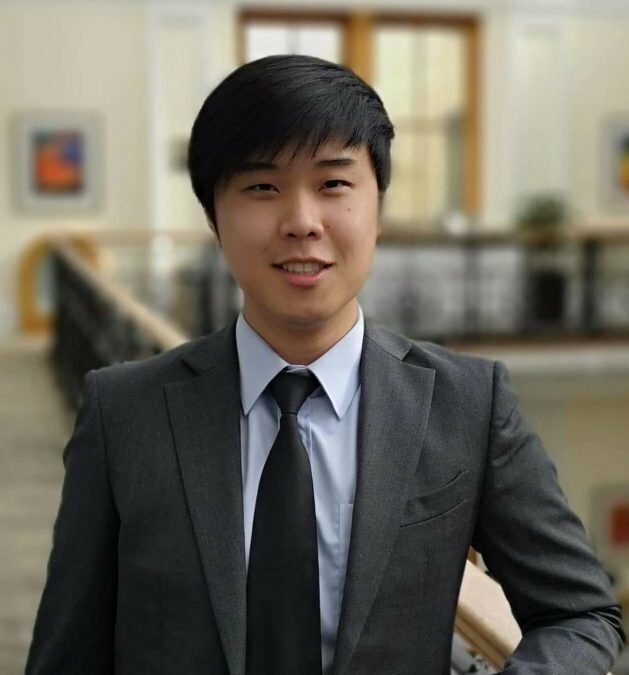 Fortune Law are delighted to welcome John Tay to our team. John is a Paralegal who has joined Fortune Law to assist on a broad range of both contentious and non-contentious commercial matters with a special focus on employment law. He obtained his law degree from the University of Bristol and holds both the BPTC and LPC qualifications. Prior to joining Fortune Law, John was a fee-earning litigation paralegal. His experience in handling contentious matters has honed his skills in drafting and negotiating reasonable settlement outcomes for his clients.